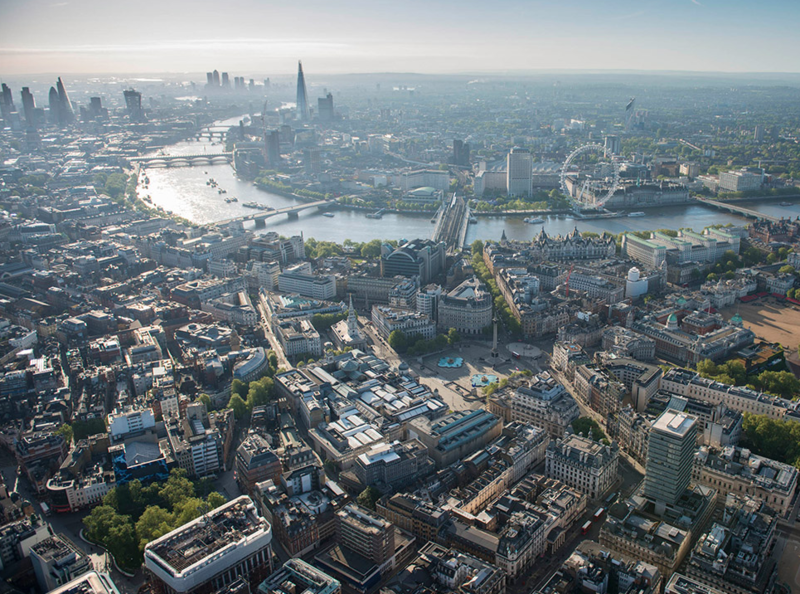 Become a member of the London Society and join the debate about the future of London. You will receive discounts and priority booking on all London Society events, free tickets to the Banister Fletcher lecture, invitations to the Summer Party, and the Society's Journal is sent free of charge to all members. Join now and you can claim two free tickets to a forthcoming talk or debate. Professional members can buy multiple discounted tickets for events; student members will receive free tickets for certain events throughout the year. 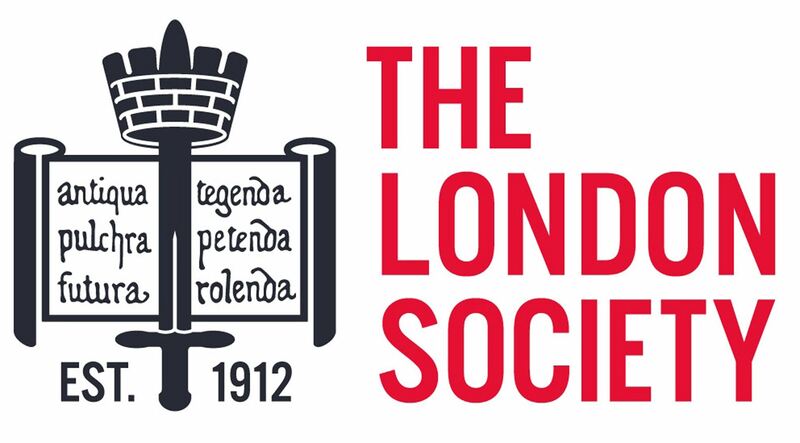 The London Society: valuing the past; looking to the future. Individual - £30.00 (GBP) Subscription period: 1 year No automatically recurring payments Get a behind-the-scenes look at the forces that are shaping the future of London and discover a host of fascinating tours, lectures and other events that celebrate this great city. Individual - 12 months - £30.00 (GBP) Subscription period: 1 year Automatic renewal (recurring payments) Membership of the Society gives you access to discounted tickets, priority booking and the Journal. Plus a free ticket to the annual Banister Fletcher lecture. Dual/Family membership - £45.00 (GBP) Bundle (up to 4 members) Subscription period: 1 year No automatically recurring payments A reduced membership fee for up to two adults and not more than two young people between 13 and 18 at the same address. Student - £20.00 (GBP) Subscription period: 1 year No automatically recurring payments Students of all disciplines and skills and at all academic levels are welcome to join.You get each issue of our Journal and free or discounted tickets to Society events.